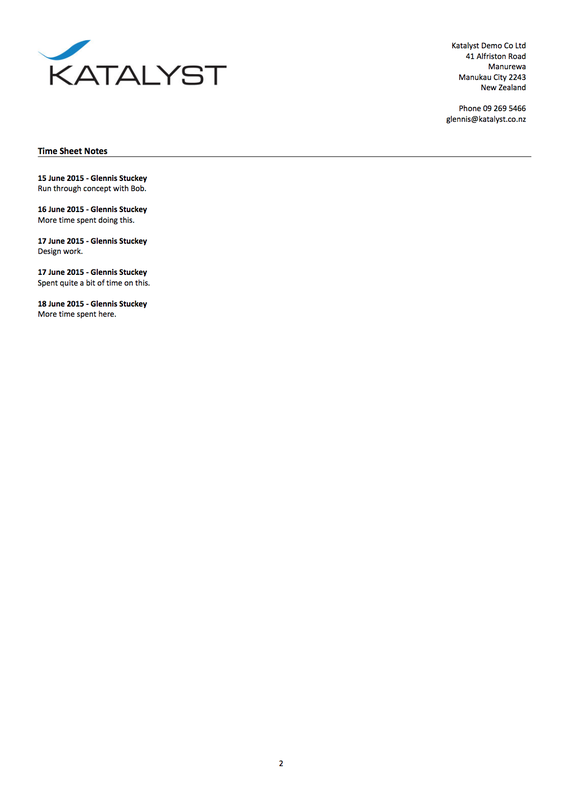 This WorkflowMax custom template invoice is useful if you have to provide timesheet information to your clients, where you want the invoice kept reasonably simple, with the timesheets on a separate page. Already to go, or format further as you wish. 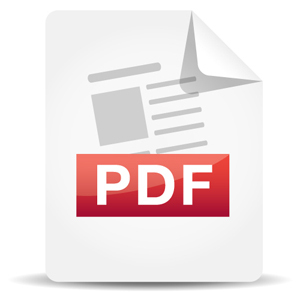 Just add your logo and tax number directly into the Word document. 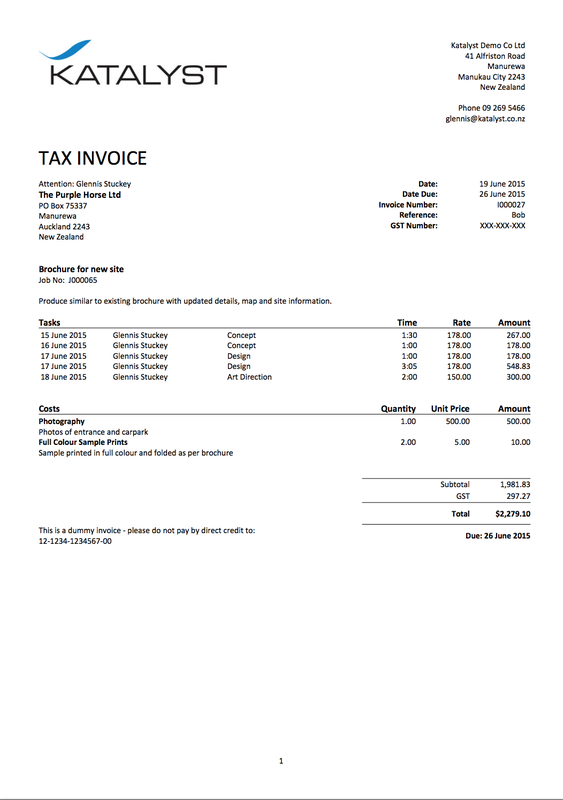 Make sure your preference details are correct in WorkflowMax – Account Information and Invoice Footer sections. When loading to the custom templates, ensure timesheets are marked as ‘All’. If you get an empty section error showing, you have no timesheets to display. 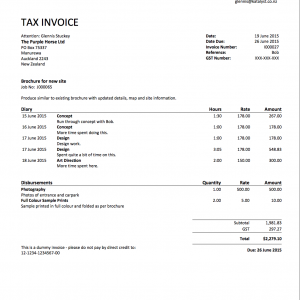 This invoice is not suitable for disbursements alone. Support is charged if required, contact us for pricing.